Gelatinous blobs gently floating and bobbing with the sway of the ocean. With no brain and a body made up of 95 per cent water - Jellyfish come in all different shapes and sizes. This is a small guide to identifying some of the common Jellyfish seen here in Vancouver, BC. Choosing a Regulator is one of the trickier pieces of dive gear to pick out. It is very important when picking a regulator to choose one that suits your specific needs as a diver, based upon the type of diving you intend to use it for. Here we break down some of the essential features to look for and consider in choosing a regulator, and how those features will affect the use of the reg whilst diving. Getting caught in poor visibility can happen to any diver at anytime. Getting trapped in a silt-cloud causes a zero visibility ‘silt-out’ which creates challenges for divers and forces them rely upon other techniques to move around safely and try to get to better vis. Here we look at some techniques to help you should you ever find yourself in a silt-out. This article is a a review of the Apeks XL4 regulator set. The Apeks XL4 is a compact and lightweight regulator that’s loaded with features that make it a fantastic choice for divers of all skill levels, diving in every environment, all over the world. The Apeks XL4 weighs in at just over 1kg/2.2lbs and is incredibly small in size making it a great traveling regulator set. It’s lightweight design also helps reduce jaw fatigue because it doesn’t sag in your mouth which means you don’t have bite down as hard to keep it in place. Once you have the right fins, it's time to get in the water and experiment with different finning techniques. Although finning is a basic skill for scuba divers, many techniques exist and they often lend to different conditions or types of diving. Here we review some of the more common styles of finning suitable for diving in British Columbia! The most common way of moving quickly and efficiently through the water, the right fins can make your diving effortless! Understanding the different styles and features is important in deciding the right type of fin for you and the type of diving that you enjoy. Here we break down some of key differences and features of fins! New Rental BCDs Available Now! Our Rental BCDs have received an upgrade! Hey guys this is Cody from Rowand’s Reef Scuba Shop and today I want to talk to you about a new product we are carrying; the O’Neill Sector 3mm Wetsuit and why I think it’s perfect for warm water diving. Hey guys, this is Cody from Rowand’s Reef and today I want to talk to you about a new BCD; the new Aqualung Rogue. I want to share with you why I think this is the perfect bcd for every diver. The Aqualung Rogue BCD is the perfect combination of minimalist design and the most desired features. It is a totally modular BCD that comes in four parts; backplate, wing, shoulder straps and waistband. Unlike most BCDs where you just get small, medium and large sizes, each component of the Aqualung Rogue BCD can be sized independently. This gives you a total of 27 different sizing configurations to allow you to custom build your BCD for your exact shape and size. All of this is made possible by Aqualung’s patent pending ModLock System. What Light & Motion light is the one for me? Light and Motion have been a forerunner in the dive light field for ages. They brought compact yet powerful lights to the dive industry when most others were still creating bulky and heavy lighting systems. I will go as far as saying that they are the trend setter when it comes to dive lights. With the amount of different lights available by them there is much confusion. What are the differences between them and how to tell what light is good for you? This article aims to answer some of these questions. How To Find A Wolf Eel? In my opinion the wolf eel is one of the most wonderful creatures in our waters. They are so ugly that they are cute, and resemble the grumpy old men from The Muppets. There are many misconceptions about them, making a lot of divers fear them for no reason. I hope this article will educate you a bit more about these creatures and help you enjoy them a bit more. One of the most exciting things about diving in BC waters is finding octopus. They are on everybody’s wish list of underwater critters to spot during a dive. Ever wondered what diving with a Drysuit is like? Find out more here as we give you a breakdown on Drysuit basics! Join us on Friday October 27th for the annual underwater pumpkin carving contest at Whytecliff Park.! You know you're supposed to have one, but having a snorkel hanging off your mask is not necessarily your favorite thing...rebel. If this sounds like you, then we have the snorkel for you! 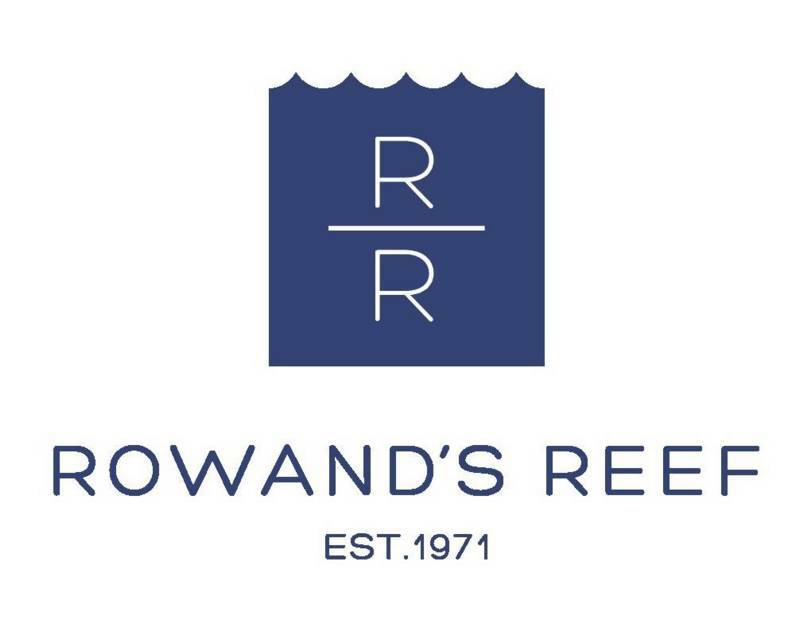 Join Rowand's Reef as we travel to Nanaimo to dive the HMCS Saskatchewan!